Ideas without execution are a hobby, and real innovators are not in the hobby business. My motto throughout my career has been “Ideas without execution are a hobby, and I’m not in the hobby business.” Execution is a risk; it requires commitment, money, and manpower; but there’s no point going through the process of ideation if you’re not going to do anything with the end result. In the end, successful execution is a balance between pushing your organization to take a risk and pressing your case so hard that you scare the corporate antibodies into retreat. My execution strategy is to manage risk in the execution process, starting each innovation so that makes it to the execution stage in a small and scrappy way. The execution phase makes the corporate antibodies nervous, so in order to get their support you’re going to need to take the emotion and fear out of the process. The execution portion of FIRE uses a stage gate funding model to ensure that the good ideas get a chance to prove themselves while guaranteeing that the organization is not overexposed to risk in the event that an idea doesn’t work. The gated funding model, (or stage-gate model) means that an idea has to pass through a set of predetermined goals, or “gates” to progress toward becoming an actual product. The gated funding model limits the risk by forcing ideas to meet predetermined standards. If an idea passes a gate, it gets additional resources (people, budget, etc.) and a new set of goals that the team will need to achieve to move on to the next gate. There are four gates: market validation, customer validation, limited launch, and global launch. At each gate, there are a series of questions/metrics that need to be answered before an idea is approved for additional resources. For instance, a team might have to commit to talking to 100 potential customers to verify there is consumer interest for a product. As a real-word example, my team looks to fund ~20 ideas into the market-validation phase. The result is that ~12 make into customer validation. For limited launch, we have 5 or 6 at any one time, with the net result being we launch 2 to 3 products per year. Note: Check out this episode of the Killer Innovations podcast on the “Fuzzy Front End Of The Innovation Funnel” talking about “stage gate” models. This gate requires your team to prove that there is a problem—in other words, that is a customer group out there who will want to purchase what you are proposing. Your team needs to get out there and verify firsthand that there is a market for an idea. Don’t rely on existing research and don’t accept third-party studies as evidence you should proceed. This gate helps you evaluate whether you can create a solution to the problem. Put something in front of customers, regardless of whether it’s a Rube Goldberg mockup of an eventual product, a video, or a sample—anything that allows the customer to see, feel, and experience the idea. 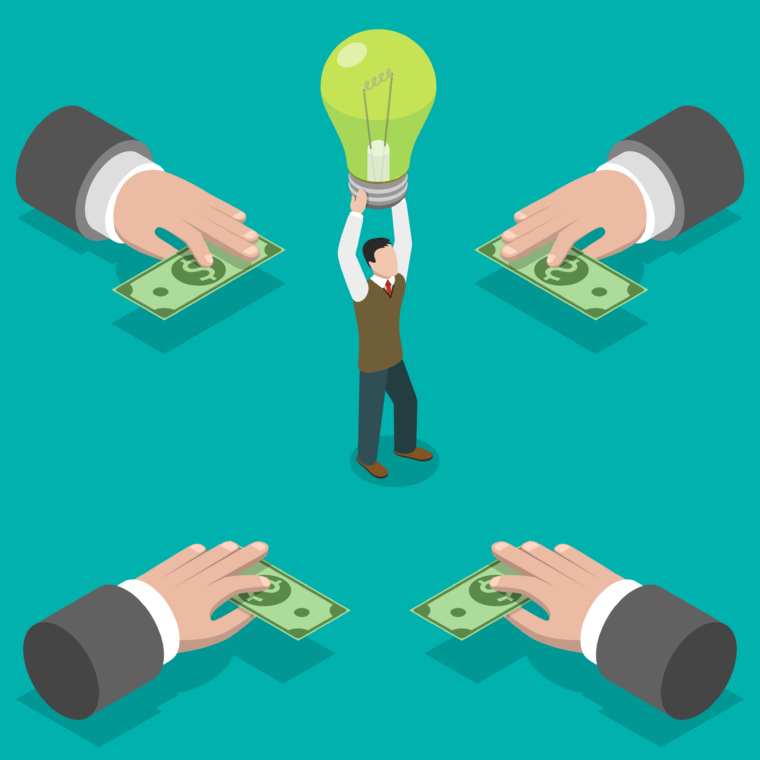 Are your potential customers willing to pay for your idea? 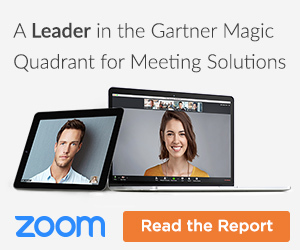 Is the revenue and margin matching up to the overall business model? This is the key gate to understanding whether this idea satisfies the needs of the customer and has the potential to meet the revenue and margin requirements to make it a viable business. Build and sell the product to real customers in a limited market or trial. One of the key measurements for success in this phase is your customer reaction now that they are actually parting with cash for your product or service. You want to determine if you can get your sales teams excited about it, and that they are confident that they can make sales. Determine what constitutes success in this category, and whether you will generate sufficient volume. Are customers willing to pay for it, and is the revenue and margin potential matching up with the business model? Can organization support elevate this idea into a global launch? This is it. The factories are geared up, and there’s no going back. The final step is to integrate the idea into your overall business. This sounds much easier than it is in real life. The approach that has worked for me is to have a gradual handoff that starts to occur with the customer validation gate. At that point, you want the eventual owners of the product to be engaged and starting to take emotional ownership of the idea and its execution. As the idea progresses, that team takes on more and more of the execution responsibility to the point where you reach global launch and they fully own it. This approach works both because it sets limits on risk but also because it forces the people involved in implementing an idea to justify the idea at each gate by meeting a set of defined criteria (e.g., Will customers buy this product?). 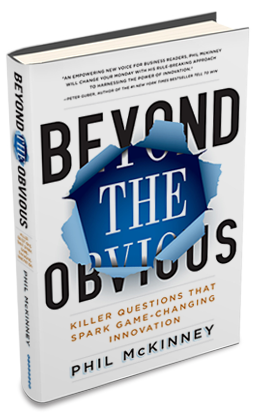 In Beyond The Obvious, you discover how to get back to asking the right questions – ones that lead to radical breakthrough innovation. Full of real-world examples, this book will change the way you operate, innovate, and create. These questions will re-frame the way you see your products, your customers and and your organization. Whether you’re a company of thousands or a lean startup. Beyond The Obvious will give you the skills to create game-changing innovations. I'm an award winning innovator of products and technologies that are used each day by 100’s of millions of consumers and businesses worldwide. Most recently I served as Chief Technology Officer for Hewlett-Packard (HP). Beyond the book, each week I share new insights, best practices and lessons learned to help you create breakthrough innovations. The Power of Questions And How To Use It! How Does FIRE Fix The Innovation Gap? Is The Current Innovation Refresh Rate A Good Thing? To get the latest updated information on innovation and creativity absolutely free, subscribe to my newsletter.